Be creative and serve your sauces & condiments with style. 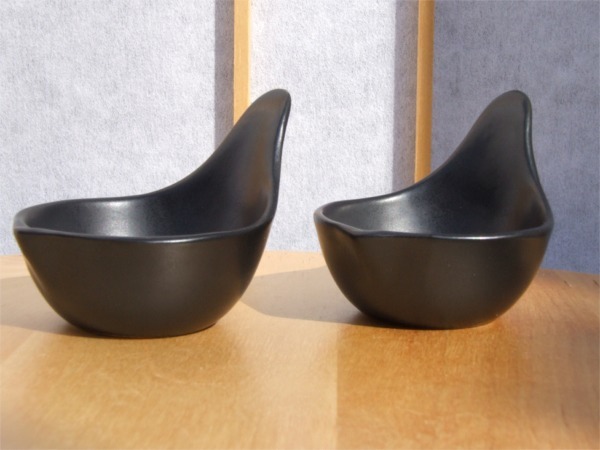 These are oriental style sauce & condiment dishes. 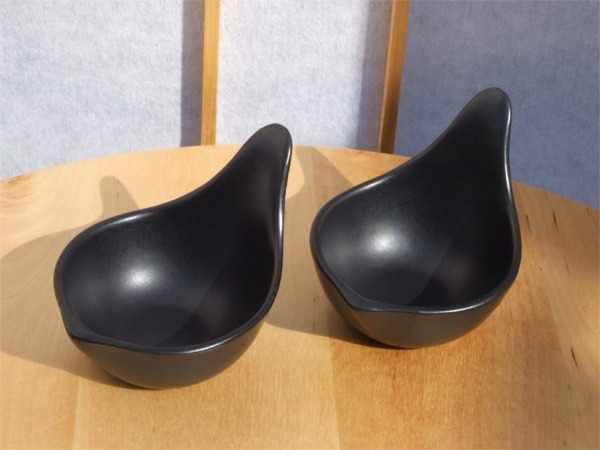 Contemporary in style the dishes are ideal for your special dinner party occasions. The dish measures approximately 3cm high X 8cm wide. This is a set of two dishes.